Call us at Jaguar North Houston today for our dealership’s specials regarding alignment service for your Jaguar vehicle. Although it often does not get as much attention, wheel alignment is one of the big-time preventative measures on your Jaguar vehicle. 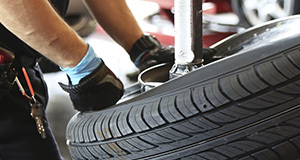 For starters, proper wheel alignment keeps the tires from wearing out quicker. 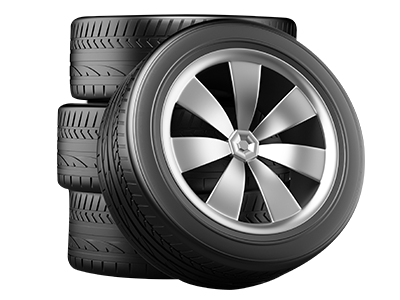 The more tire tread you lose, the more likely you will lose traction on slippery surfaces and the quicker it would be to change your tires. So, proper alignment will give you several more miles of use out of your tires. Also, it will improve braking and handling because your tires will be straightened to maximize absorption of turbulence that occurs when riding on less-than-smooth roads. Finally, proper wheel alignment, when combined with proper inflation, reduces rolling resistance, which adversely impacts gas mileage. You will enjoy longer periods of driving between necessary visits to a gas station. At Jaguar North Houston, you will enjoy the benefits of working with our team of automotive technicians. 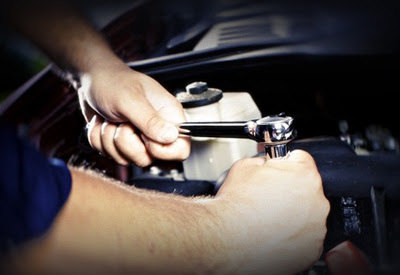 Each technician is certified, armed with several years of experience, and is an expert on virtually all Jaguar vehicles. Come to our dealership and leave your vehicle with them with absolute confidence, and don’t hesitate to ask any questions or pose any concerns to them. At Jaguar North Houston, we only use original equipment manufacturer (OEM) parts for our alignment jobs. We never go with aftermarket parts. Because quality, assurance, and trustworthiness are paramount to us, we only use components that come straight from the automaker itself. As a result, we are 100 percent certain that the parts that we use on Jaguar vehicles are made and approved by the very same company that made the car.